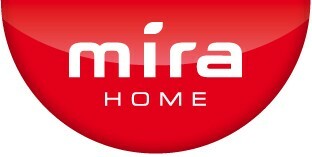 MiraHome, a trademark of Miraplast, stands for kitchen and household products made of plastic - and in great variety, Austrian quality at a great price. Over 300 different products can be found in selected food and furniture trades under this name! MiraTech, also a trademark of Miraplast, is an important pillar of our company. This division is engaged in the development of plastic injection-molded parts, the construction of injection molds, and series production. Our aim is to accompany customers as much as possible across the entire value chain, and to pass on the advantages of a system provider as well.